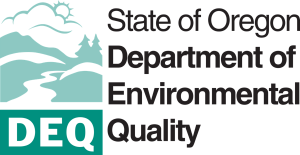 Oregon Legislature and DEQ requires an accredited inspector perform an asbestos survey before a residential building is demolished. Demolition is wrecking that involves the removal of any load-supporting structural member or intentional burning. Asbestos fibers are a respiratory hazard proven to cause lung cancer, mesothelioma, and asbestosis. We are a certified Asbestos inspector that can perform this service for residential homes and structures. We have completed the training requirements and received proper accreditation under the Model Accreditation Program training rules in 40 CFR Part 763. Only accredited inspectors can perform the asbestos survey. 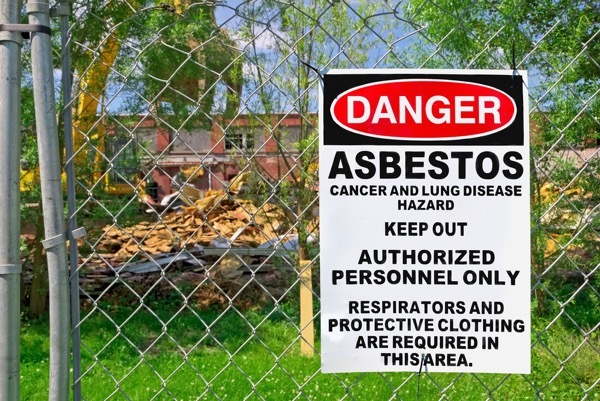 We work with contractors and builders across Central Oregon to ensure they abide by these Oregon rules with the proper asbestos surveys in place. Bend Asbestos also conducts AHERA Surveys as required by the Asbestos Hazard Emergency Response Act. In 1986, the Asbestos Hazard Emergency Response Act (AHERA; Asbestos Containing Materials in Schools, 40 CFR Part 763, Subpart E) was signed into law as Title II of TSCA. Amendments to the act in 1994 mandated specific training and “accreditation” for all individuals doing inspection, project design, project supervision, and project work involving asbestos in schools, public and commercial buildings. An AHERA inspector is one who’s obtained the AHERA Building Inspector accreditation. With only minor exceptions, you must be an AHERA accredited inspector to take even one sample of an asbestos-containing product. Our asbestos inspectors serve residential customers throughout Central Oregon including Bend, Redmond, Prineville, Sisters, La Pine and the surrounding area. We are a full-service asbestos testing company based in Bend, OR. Schedule Your Asbestos Survey Today!